July | 2017 | First Nations Film and Video Festival, Inc.
(CHICAGO, IL) First Nations Film and Video Festival Inc, (FNFVF Inc) Chicago’s only film festival that deals directly with NAtive American Film and Video Directors, is pleased to announce its Call for Entries for the Fall First Nations Film and Video Festival (FNFVF), set to take place November 1st through the 10th at venues across Chicagoland and beyond. The submission deadline is July 30, 2017. The FNFVF is open to Native American directors of all skill level with films of any length and genre that are under five years old. Established in 1990, the First Nations Film and Video Festival has been on the leading edge of promoting Native American first-voice and self-representation in film and media and making them widely available across Chicago screening at venues such as Northwestern University and the Claudia Cassidy Theater. 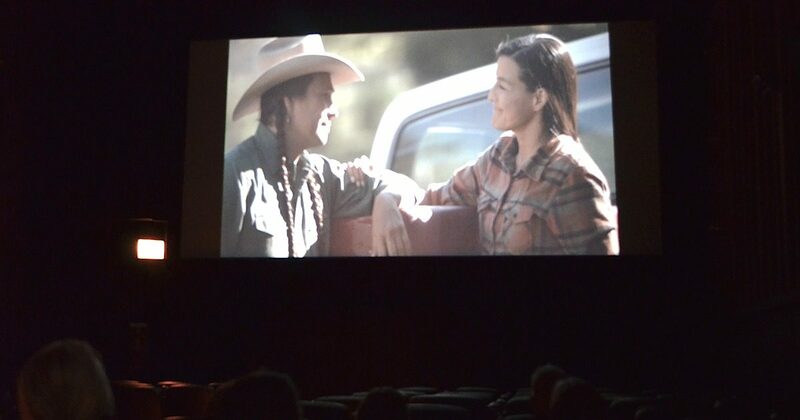 The mission of the First Nations Film and Video Festival is to advocate for and celebrate the works of Native Americans filmmakers and new works and films that break racial stereotypes and promotes awareness of Native American issues.